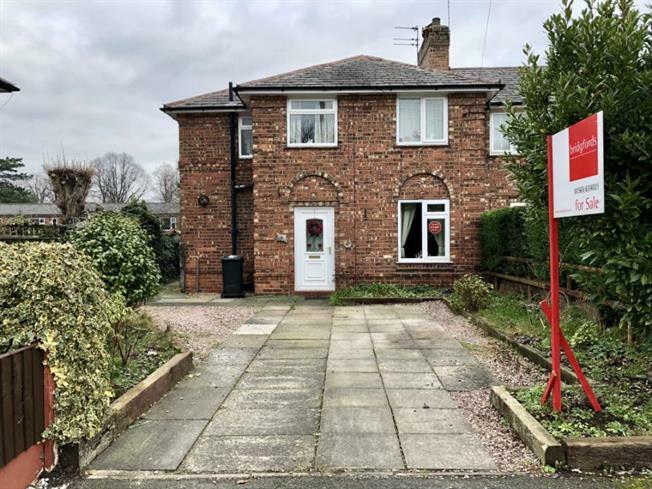 3 Bedroom End of Terrace House For Sale in Knutsford for Guide Price £350,000. To purchase a larger than average three double bedroom, two reception room family home. The property further benefits from a ground floor cloakroom, good sized rooms throughout, 100ft (approx) rear garden and off street parking for 2-3 vehicles.